We are located at the corner of Crewe Road and Middlewich Road, beside Domino Pizza. We have limited parking spaces outside the practice for small vehicles. Sandbach has several free carparks within a convenient distance. 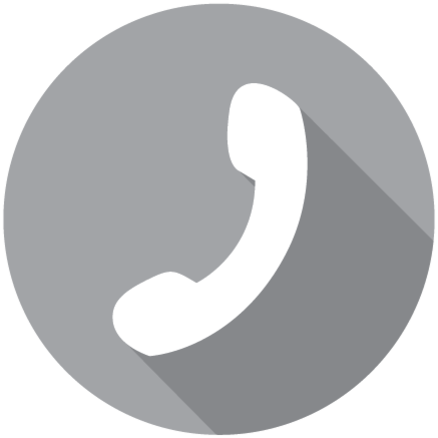 If you are interested in booking an appointment just give us a ring on 01270 76 77 44 or complete the form above and we will call you back as soon as possible. If you know the services that you want then please feel free to use on Online Booking System. 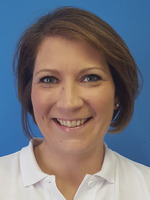 Clinic owner and principal podiatrist Janet is passionate about podiatry and its promotion. 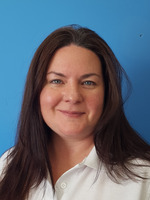 Janet has over 17 years’ experience diagnosing and treating feet and lower limb complaints. 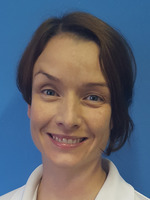 She has a Master’s Degree specialising in children’s podiatry and has written several articles about junior gait analysis. She has spoken at various conferences including the Annual Conference for the College of Podiatry. Janet has two children and a dog. In her spare time, she loves yoga, crafting and hiking. 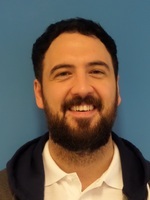 Aaron is currently working with the NHS in Birkenhead. He will be working most Saturdays to hone his skills in Private Practice. Currently Aaron is studying Podaitric Surgery at Huddersfield University. 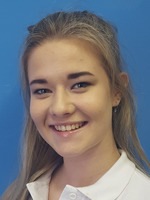 Since qualifying as a Podiatrist in 2014 Lisa has worked in Private Practice. She has broad experience in this field with a keen interest in Biomechanics and Dermatology. Lisa is treating patients within the Clinic and in the community. A mother of two, Abbey has returned to university to study Graphic Design at North Staffs. 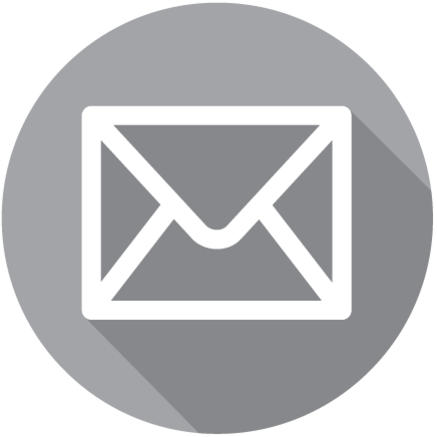 Abbey assists the Clinic with its Marketing and Branding and has been with Stride Clinic from the very start. A mother of two, Diane has been with the practice for almost two years. When not working in the clinic she is often busy with her dog grooming business. 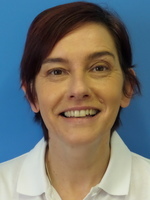 Over the next six months Diane will be training as an Assistant Practitioner [Podiatry] to bring a new range of treatments to the Clinc. Currently studying for A’ levels in at Sandbach High School Suzie works after school. She also works in a local restaurant and enjoys partying with her friends. 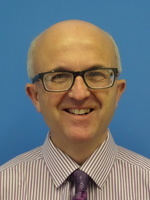 Mark Dale has taught osteopathy for four years, teaching pathology and anatomy. He is also an examiner for the first year of the degree course. He also works as an educational support officer to help years one and two students through their degree course.